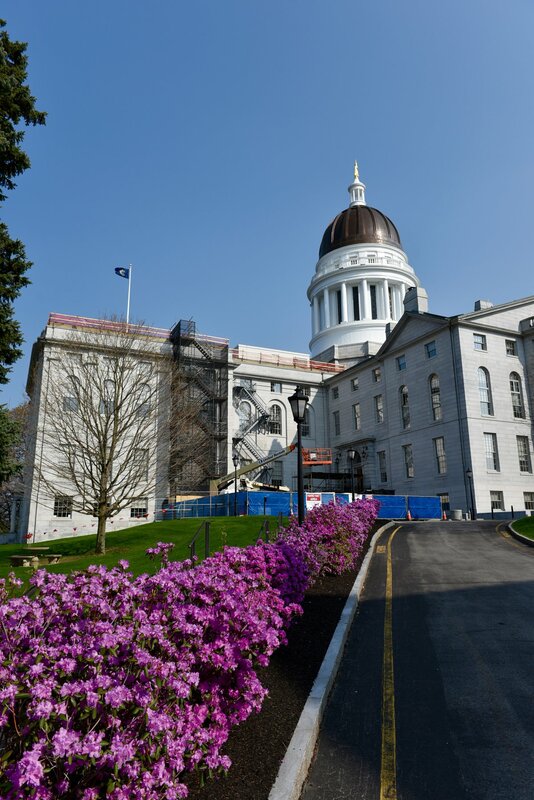 The Legislative and Policy Committee (LPC) is a representative body interested in assuming responsibility for carrying out the Maine Association of Planners’ (Association) adopted legislative and policy agenda. LPC has found APA’s four (4) key legislative issues to be appropriate priorities for Maine: housing choice and affordability, inclusive growth and development, infrastructure, and healthy and safe communities. In addition to the key legislative issues adopted by the APA, the LPC may consider other policy focus areas determined relevant to planning in Maine that may arise during the 129th legislative session. Such policy focus areas may include: alternative transportation, renewable energy, and climate resiliency. The MAP LPC provided testimony to the Joint Standing Committee on State and Local Government in regard to LD 970. LD 970 would encourage policies regarding Accessory Dwelling Units (ADUs) under local comprehensive plans and zoning ordinances. Justin Barker prepared written testimony NEITHER FOR NOR AGAINST LD 970. The testimony notes suggested modifications for the bill including an expanded definition of ADUs. Read the full testimony. There was a public hearing for this bill on Wednesday, Mar. 13--you can view all testimony provided on the Maine Legislature's website. providing information about the American Planning Association (APA) policies to the Maine Association's membership. Membership. The LPC consists of at least three (3) members and shall be made up of anyone from the membership, in good standing, plus a member of the Executive Board who shall serve as Chair. LPC members are expected to commit to one year of service (aligning with the Board’s fiscal year), and service is unlimited. Read the MAP Strategic Plan Implementation 2019 Legislative & Policy Priorities.